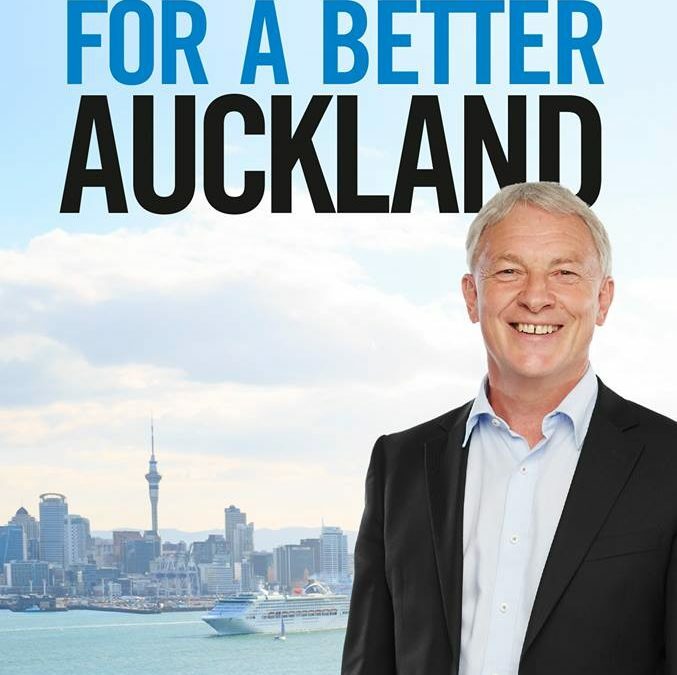 “Auckland needs strong, progressive leadership so we welcome Phil Goff’s announcement that he will campaign to be Auckland’s next Mayor”, says City Vision Councillor, Cathy Casey. “City Vision believes that Auckland is at a cross-roads. The Supercity structure has helped to give the region a voice, and real progress on developing an integrated transport network has been made as a result. However, there is no denying that many Aucklanders have lost confidence in Council in recent years and that a fresh start is required. 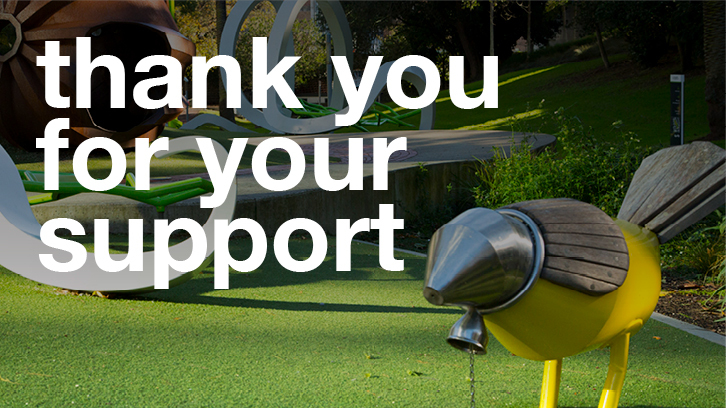 While City Vision is yet to make a formal Mayoral endorsement decision, we believe that we could work collaboratively with Mr Goff to build a better Auckland”, says Waitematā Local Board Chair, Shale Chambers. In the 2013 election City Vision stood candidates for the Waitematā Local Board, Albert Eden Local Board, Albert-Eden-Roskill Ward councillors. City Vision endorsed Councillor Mike Lee for the Waitematā & Gulf Ward and supported Roskill Community Voice for the Puketapapa Local Board.